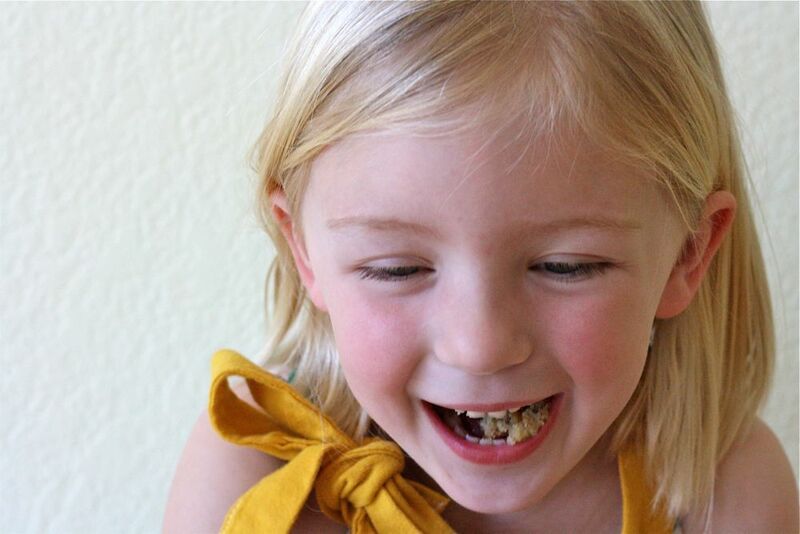 If your kids are anything like mine, getting them to eat vegetables is an uphill battle. I hate to fight it and I often give-in to other food options. But then I always feel guilty that they’re not eating better. I combined two of my favorite recipes, Coconut Lime Banana Bread (minus the coconut and lime) and Carrot Cake (minus the frosting) and put a few extra twists on it. Start by mixing your dry ingredients (flour, baking soda, and salt) in a small bowl. Set aside. Mix the sugar, butter, and eggs in a separate bowl or mixer. Beat for a couple minutes till everything is combined. 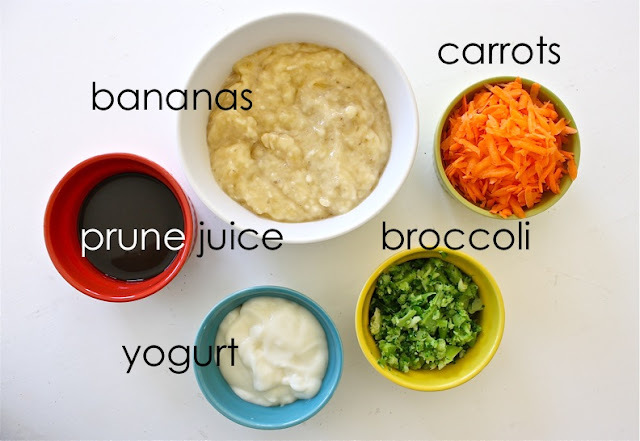 and prepare your broccoli puree. This is my favorite part of the recipe. 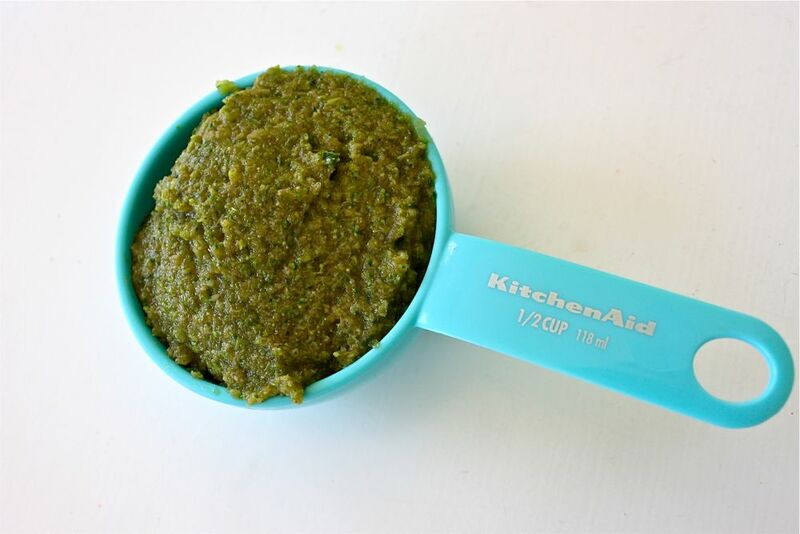 You need about 1/2 cup of puree when done, which takes about 1 1/2 cups of broccoli–frozen/thawed or fresh/steamed–and 1/4 cup of juice. I used prune juice but apple or grape works too. Combine the broccoli cuts and prune juice in the food processor and pulse till finely mixed. If you don’t have a food processor, use a blender or try to finely chop it up (but the chunks will be more visible to your kiddos). And you should end up with this. Um, looks appetizing. 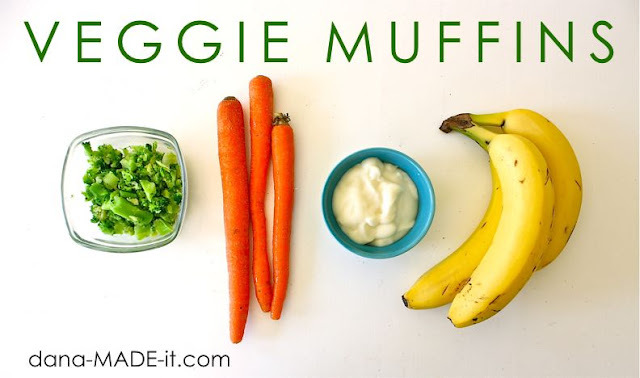 Okay, throw the broccoli puree, carrots, bananas, yogurt, and vanilla into the butter mixture and beat for a minute. Finally, add the dry ingredients and mix just until combined and wet. I know it looks like broccoli soup, but give the batter a taste. It’s yummy! 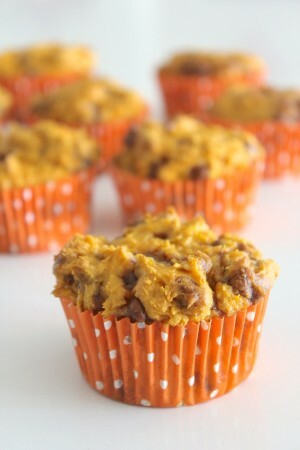 Scoop the mixture into a prepared muffin pan (you can also use cupcake liners if you want them to feel like “cupcakes”. That word always makes my kids excited about food). 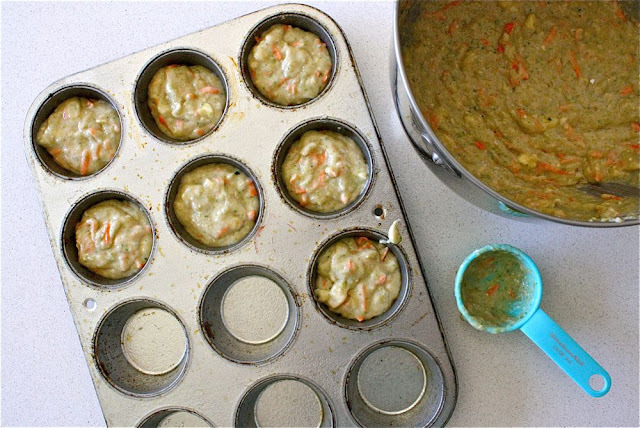 Depending on how much you fill in each cup, the recipe makes about 20-24 muffins. Bake them in a 350 degree oven for about 25-30 minutes, until the tops are slightly brown and a toothpick comes out clean. 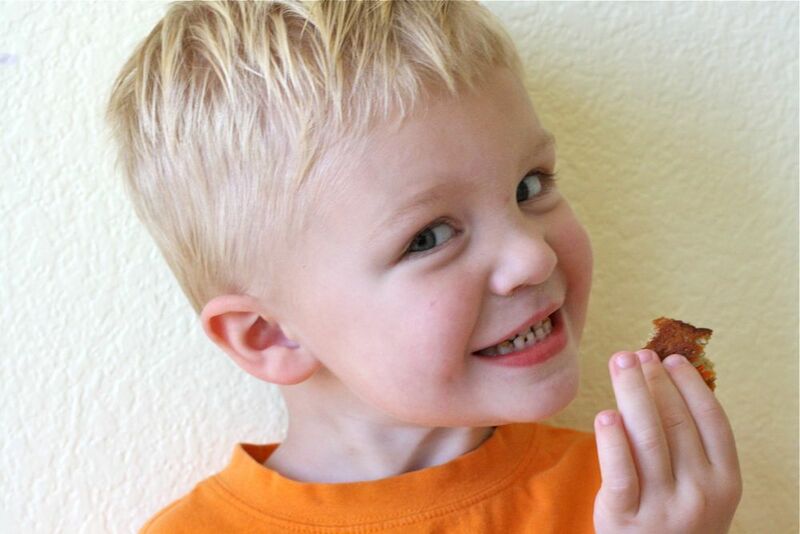 And….give your kids the taste test! They love em! Lucy ate 2 1/2, Owen ate 3. And the rest were placed in the freezer so we could munch on them throughout the week. 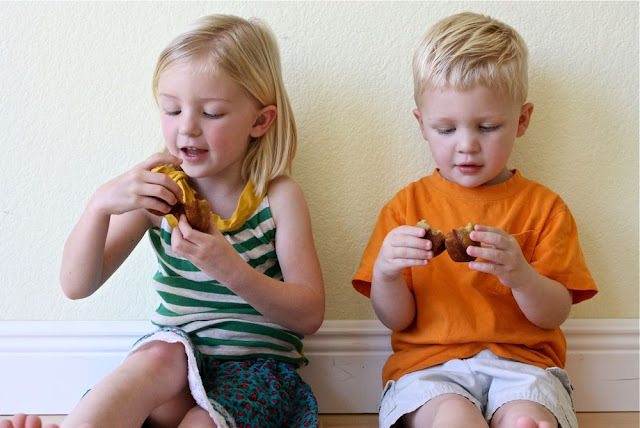 And now I feel like a slightly better mom because my kids got a two servings of healthy hidden treats. Enjoy! These look awesome! 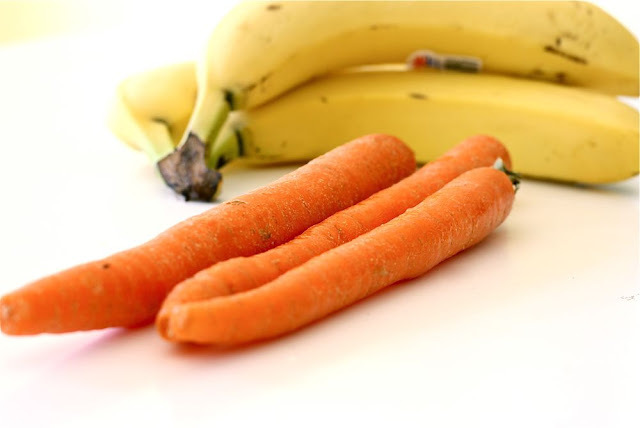 I don’t have kids but hiding veggies from my SO is almost the same… one question, I’m allergic to broccoli, any suggestions for substitutes? Thanks for sharing this! I had the EXACT ingredients already in the fridge and was so happy with how they turned out I made 2 batches yesterday 🙂 Have you ever frozen them? I’m tempted to try that…keep on baking! i made these tonight and they were amazing!! 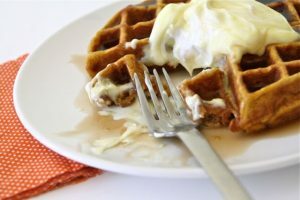 i used egg whites and a splenda/sugar blend to make them 3 weight watchers points apiece. so yummy! thanks for the recipe! Can you tell me how much of each you used? I’m not a pro at baking but I would love to make these for my son and I but your twist sounds even better since I’m diabetic! 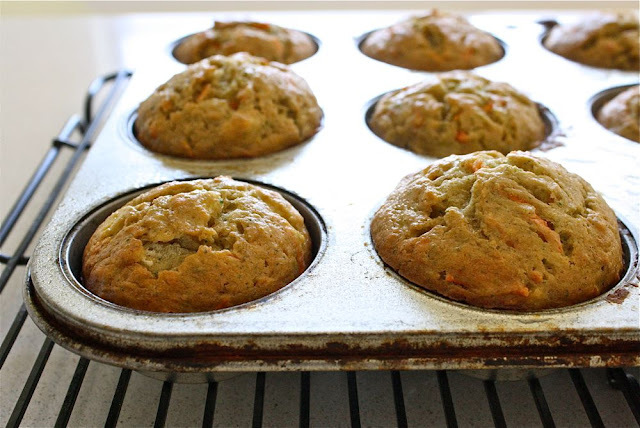 Mmmmm…mine are in the oven right now and they smell soooo….good! 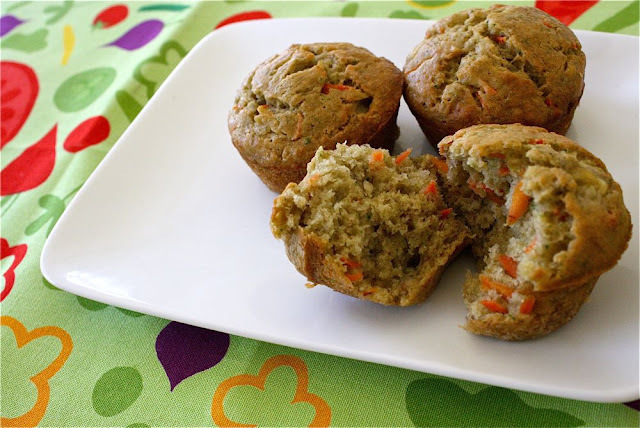 These look amazing – I’m always looking for ideas to get more veggies into my 20 month old son (and 30 year old husband haha)! As Micki asked above – has anyone tried freezing them? And do you think using wholewheat flour would still work ok, just to make them that extra bit healthier? I might just test it all out and see how it goes! I have made these several times with variations. I use whole wheat pastry flour and reduce the amount of sugar or use none (they are pretty sweet if you use just the juice and bananas and a sweetened yogurt). I make mini muffins instead and freeze them every time! I take a few out and warm them up as a healthy snack for my 19 month old. We love these! (I omit the sugar though) My 1 1/2 year old can’t get enough of them! 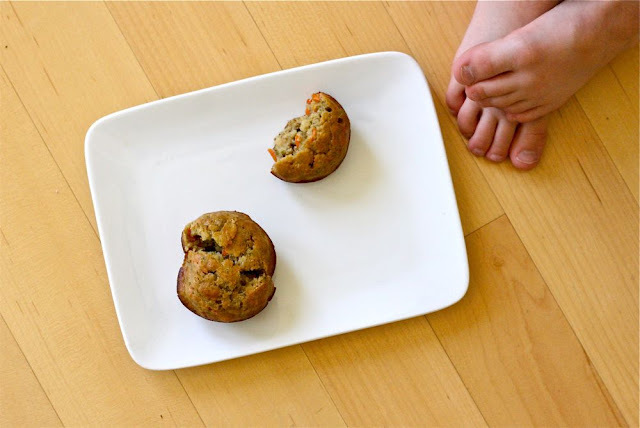 I made them in mini muffin tins so they are just the perfect size for his little hands! We also made them into a “dessert” by adding cream cheese frosting with vanilla beans…Sooooo good! Thanks for a great healthy recipe! I made these this morning. I did not have eggs so I used 1/3cup applesauce and 1tbs flax meal +3tbs water. They are in the oven as we speak! Instead of using 1 cup sugar I used 1/2 cup of the new C&H Light (sugar and stevia blend). With the exception of the flour these muffins are “zero” points for Weight Watchers! 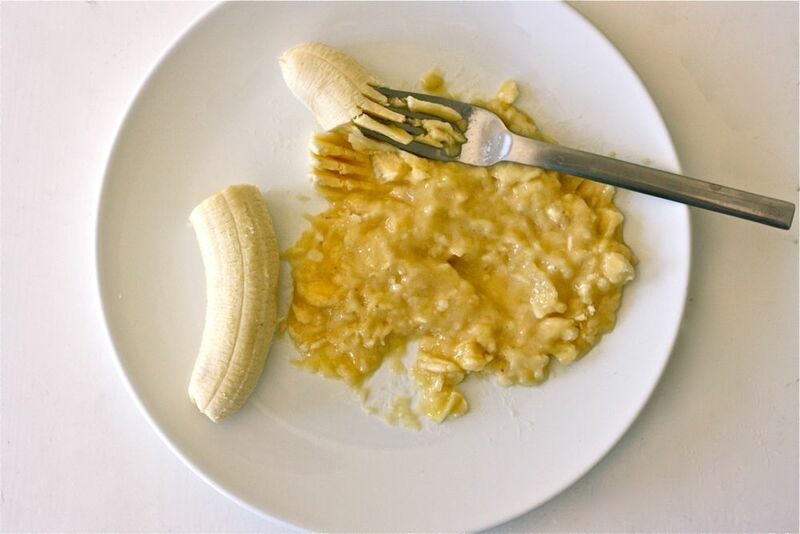 Any suggestions for a substitute for the bananas? I’m allergic to them, but otherwise this recipe sounds great! 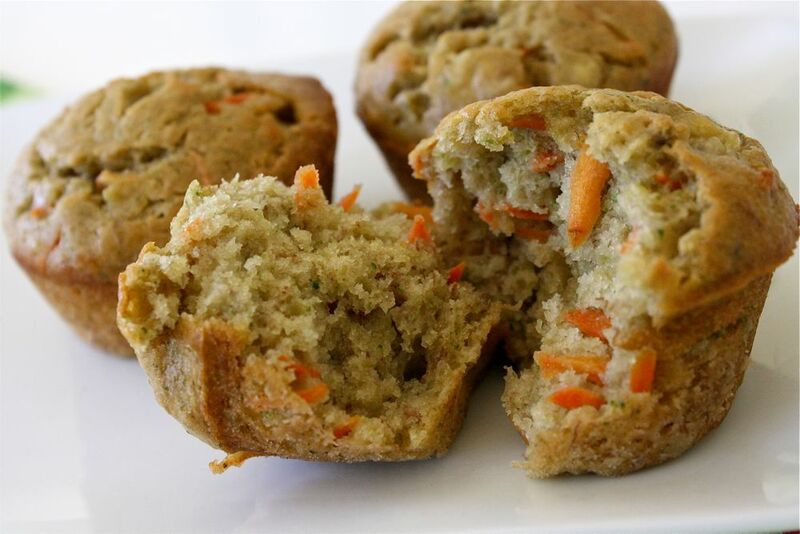 In Muffins: with whole wheat muffins, it’s usually pretty safe to replace 1 banana with 1/2 cup of applesauce but you never want to use more than 1 cup of applesauce in an entire recipe, so you’ll need to keep that in mind. Another option is silken tofu, or a yogurt, but you might need to scale back your applesauce… Only adding as much as necessary to get the mixture to the right wetness. (Dry batter is never good). Caution:if it’s a gluten-free recipe or you’re using white flour, you must use the banana or another kind of binder. Whole wheat has gluten, so it will bind on its own without the banana, but white flour (all purpose) doesn’t really and gluten-free flours absolutely won’t. One of the reasons I like whole wheat so much (aside from it being healthier than white flour) is I don’t have to use a binder most of the time. I started a blog for my business and have a section for kid friendly recipes. 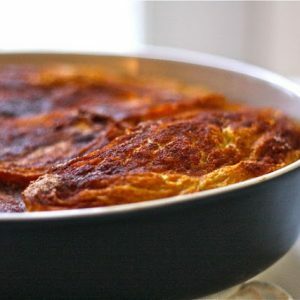 I linked this recipe as my very first recipe! 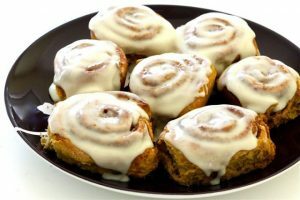 hey there, love the recipe but I keep making them too moist, I am only using one banana but at the end they are quite sticky on the outside, is this how they should be? Thanks dana, i’d been looking for a way to use up some leftover Veg from my CSA and perusing through your recipes used this the other day and they turned out wonderfully. May sound yucky but I used Stevia in lieu of sugar and greek yogurt to add a little protein. Yum! I just made these this morning and they are in the oven… I was multitasking and forgot to add the vanilla and yogurt but I did add some cocoa and dark chocolate chips to entice the kids!! I hope they turn out OK. Thanks for posting!! your child to their pediatrician to get a medical examination. 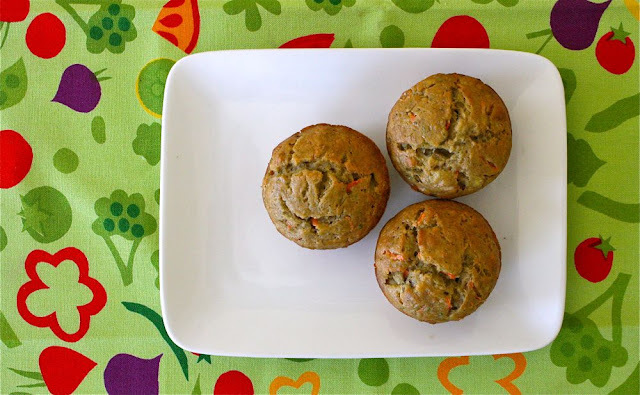 This vegetable muffin recipe, what could I possibly subsitute for the bananas? Mine come out a very weird consistency – really good, but thick and not breadlike at all. Yours look to be like bread in the photos but mine aren’t like that. They also came out with a green color that yours don’t have. Do you have any idea what I could be doing wrong? I followed your recipe almost exactly, just added a little spinach to the broccoli puree. Hi! I don’t have an oven and would love to make this for my son. Can I steam them instead? I’ve made these a few times already! So worth the prep work for all the muffins they make. I do mini muffins and freeze them. My toddler loves these and frankly, so do I! I was wondering – could I put some of the batter in a loaf pan? I thought about bringing some to a new mom friend this weekend. Maybe I’ll just make extra muffins for her. This recipie is AMAZING!!!!! Any idea on the nutritional values…?